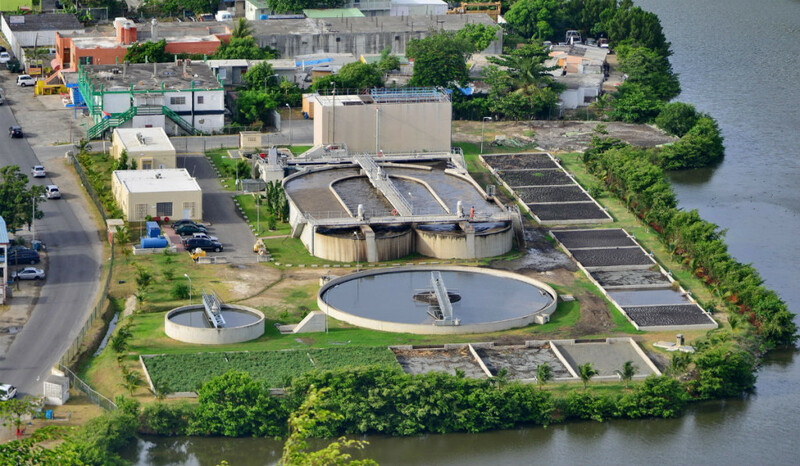 The existing Sewage Plant at the Illidge Road had to be replaced by a new sewage plant due to insufficient capacity. 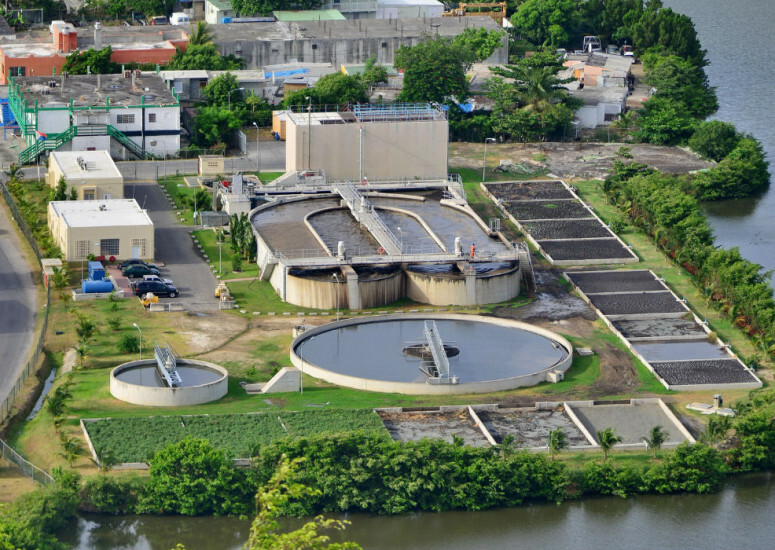 The new sewage plant now has a capacity of 30.000 households. Various structures such as aeration and sludge treatments systems, office facilities, infrastructure and related mechanical and electrical components were installed.